Sheng dan kuai le! 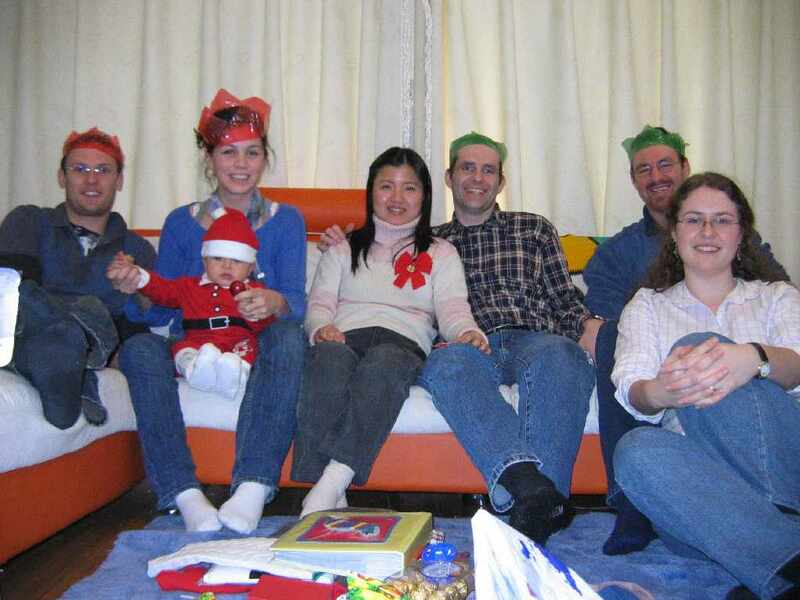 We took all our presents with us to Wuxi and had a good time opening them and celebrating Christmas in Aussie style. We opened all our presents in turn on Christmas morning and then spent the rest of the day eating an absolute feast that Kiah cooked up, along with another couple of friends who came for lunch (ate with the friends). Tea went by with little more than a passing interest. We rolled into bed that night with bursting bellies.